Privacy became a real issue for American in 2018. 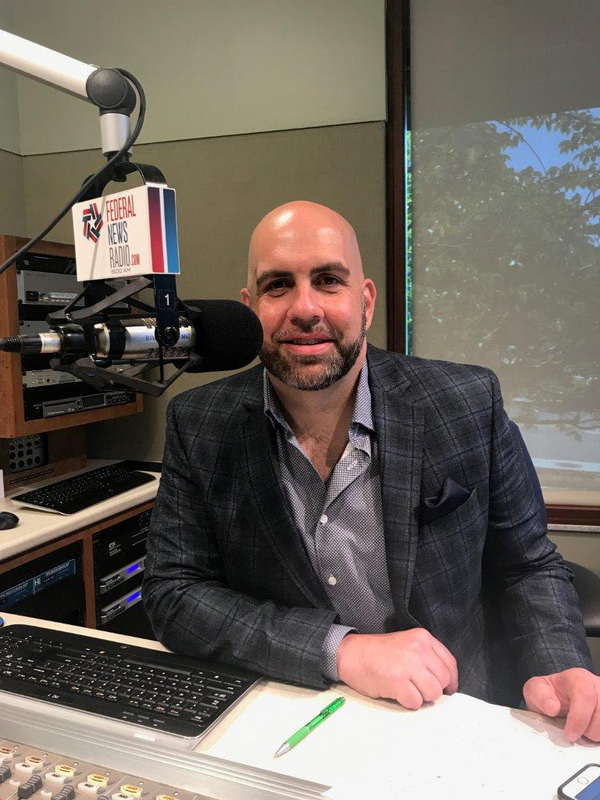 Marc Groman, who joined Cyber Chat with host Sean Kelley, said existing incentives for data security have so far been wrong. Groman said companies want to be generations ahead either in what they produce for sale, or in their own internal business processes. 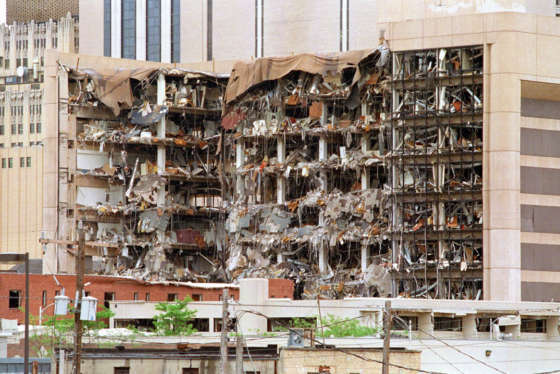 But in order for them to become better prepared to defend the entire ecosystem, agencies need to plan, implement controls and implement security appropriately. Serious hacks and data breaches in the past have come from phishing, not serious terms. Groman said it was often just someone clicking on a link the intrusion prevention system didn’t catch. 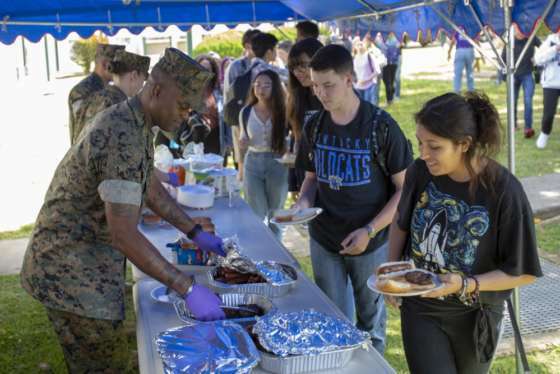 “The damage is done … [Even] if you’re going to be storing highly sensitive data that is going to be the target for sophisticated adversaries, we’re still at human error,” he said. Kelley asked Groman if privacy was at least in some realm already gone and how it’s affecting the next generation. Can we actually recover? The United States does not have a comprehensive law at the moment for addressing privacy. This will become a major challenge if the administration doesn’t get it under control, Groman said. There are serious challenges in the context of privacy including collection that is responsible, ethical and fair, as well as the government or private sector’s use of the data collected. He said in some ways we are all at fault for not predicting how our data could be used in negative ways. Facebook headlines each week are the poster child for data breaches. Europe moved ahead with a very comprehensive privacy law that is having ripple effects across the entire globe, including on American companies, the public and private sector, Equifax, OPM and the government. America needs to do a similar thing to develop a comprehensive, federal privacy law that will govern the commercial sector, Groman said. But some are hesitant, as giving up some privacy to be able to use existing applications and services are convenient. One of the biggest problems when it comes to data privacy is that information on who has access to our data or what it will be used for is not readily available. Double-checking our privacy standards should become a priority. 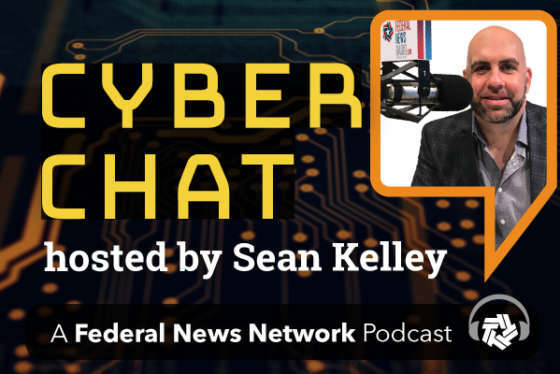 Cyber Chat with Sean Kelley is a monthly show featuring interviews with experts in IT and Information Security discussing the latest trends and hottest cyber topics and challenges impacting the federal community. Subscribe on iTunes or PodcastOne.